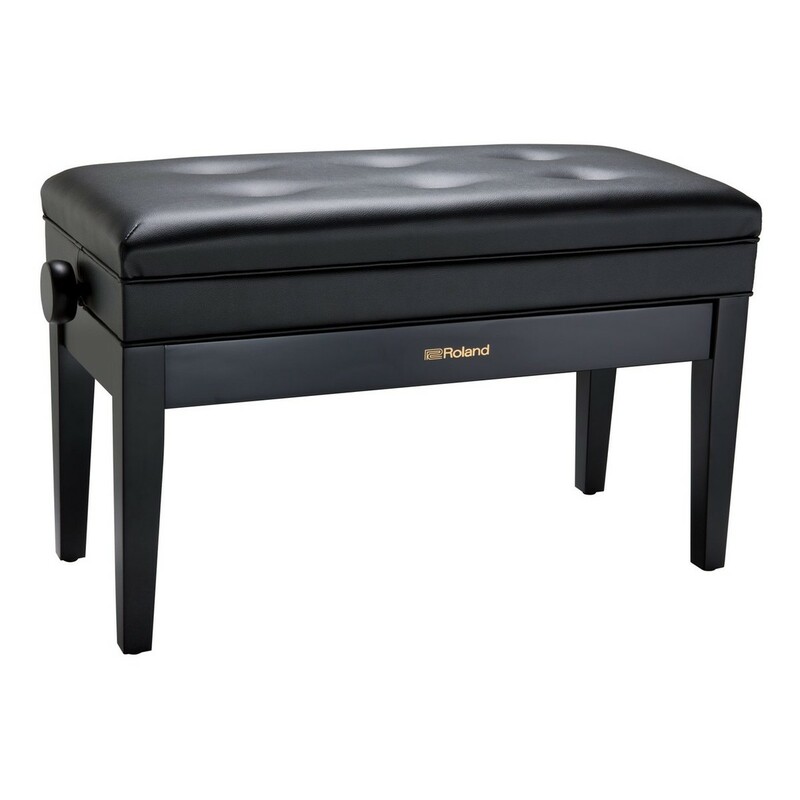 The Roland RPB-D400BK Piano Bench offers a solution for teachers and students. The RPB-D400 comfortably fits two people, which is ideal for accompanied playing and tutoring. It's height adjustable and a comfortable padded cushion supports your posture. 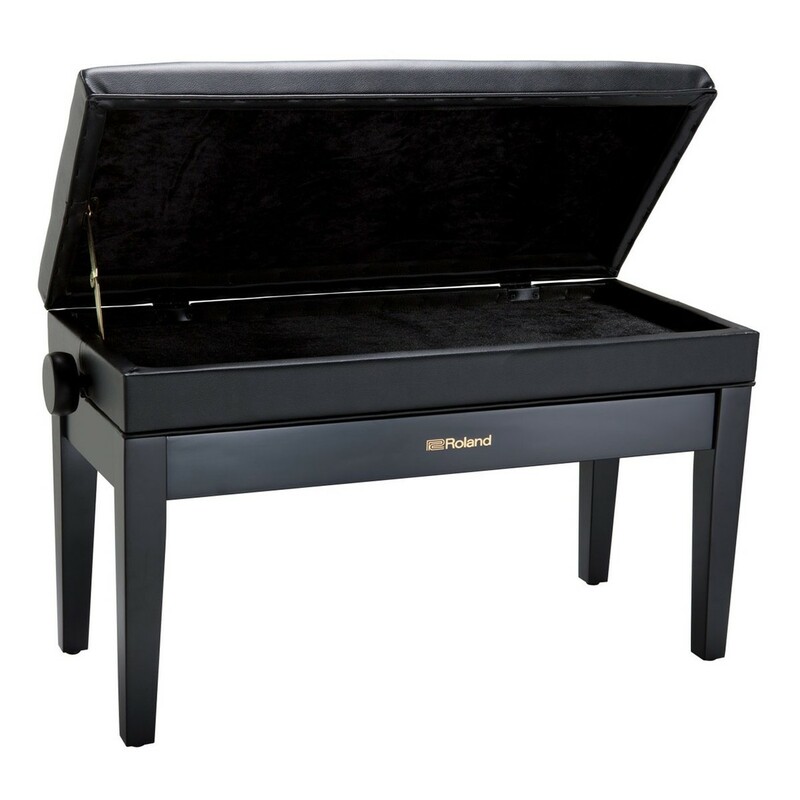 The RPB-D400BK's storage compartment under the seat fits music sheets and accessories.